Empire: Four Kingdoms is a good strategy game that promises quite the fun in arranging your very own castle and managing an empire. Finding an alliance that you would grow together in or help you grow is quite satisfying. 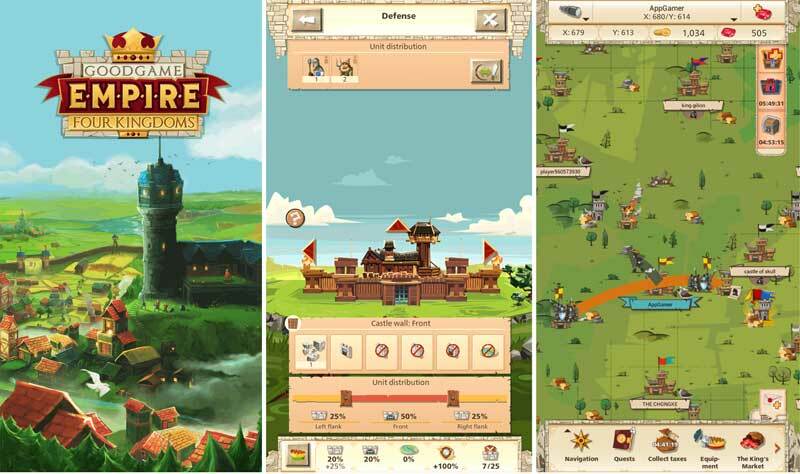 Welcome to Appgamer's (unofficial) guide for Empire: Four Kingdoms. Please use the menu on the right to navigate. Please check out our review for the game as well.